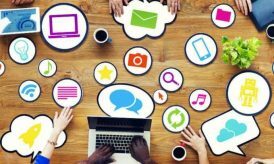 With the medium of social media for communication growing exponentially in the past few decades, so has their use in the fields of technology, business and essentially all facets of one’s daily life. The medical domain too is no exception as they have quickly adopted social networking as a platform for providing awareness and education of new advances and emerging technologies within a specific specialty. Most health care practitioners are using the social networking for building and cultivating a group of patient evangelists that can be leveraged subsequently for building brand equity and good will to help uphold confidence and trust in healthcare software solutions and services. Medical professionals including doctors, pharmacists, physical therapists and nurses have a plethora of options for setting up an online presence. 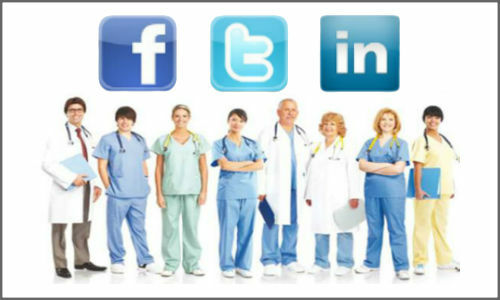 Just as the general mass, medical practitioners are active in social networks such as Facebook, Twitter, LinkedIn, MySpace, Google Plus and myriad other sites. Besides, there are online communities as well exclusively for health practitioners. Enhanced patient-physician interaction– Via social networking platform, physicians are capable of sharing their experiences and ideas with one another with great ease coupled with improved access to scholarly articles, medical articles and innovative software solutions. At the end, it builds patient care more organized. Lower costs– Social networking websites can be utilized as communication and promotional platforms and medical marketing at significantly lowered costs in comparison to traditional media forms. Helpful during times of crisis– During times of crisis, using social media helps to provide information minute-by-minute to consumers. Via this platform, hospitals and other medical organizations are capable of delivering real-time updates ranging from hospital capacity, emergency room access and operation status. Podcasts and Videos– Making use of videos and podcasts for discussing lifestyle changes and explaining other medical issues can be an excellent way for reaching numerous people devoid of spending a fortune. Both podcasts and videos can help patients in becoming healthier thereby reducing visits and insurance costs. 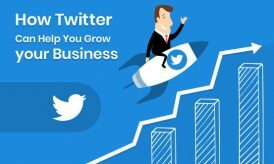 With the help of Twitter or Facebook page for promoting their podcasts and alerting their supporters to new ones helps in expanding the group of people that see them. Publicize an event– Via social networking framework for publicizing an event that one’s hospital or clinic has come up is an outstanding way of drawing in more participants. Healthcare related events such as pre-natal care groups or high blood pressure clinic is easily highlighted via a post on their Facebook page or with a tweet. Medical entities can use Twitter for sending out an instant message related to their event as well as direct it to their Facebook page for added details. As their clients and patients spread the globe to their social networking platform they can see their attendance explode. 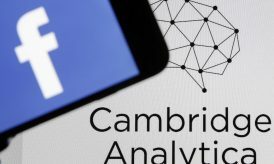 No geographical limitation– The social media platform has opened new doors for every sort of possibility of which one of the most powerful aspects is that it cuts across hierarchies and organizational barriers. With this platform, one can easily connect with clinical team members. Social networking is a global shift in the ways in which healthcare industry and patients connect. It has the potential of making a huge influence on the industry thereby serving as a catalyst for drastically changing provider interaction and patient motivation. The evolution of this network amongst medical professionals has been driven owing to a higher need for transparency. It is perfectly positioned for helping clinical providers reach out to their patients in an effective and valuable way. Healthcare social media and software solutions pertaining to medical technology can be helpful when utilized to communicate considerably and carefully.